Shape nail, clean cuticles, light scrub, with hot towels massage and polish. Classic Pedicure and Hot Stone Massage. Classic Pedicure, extreme sugar scrub, mask, hot towel, extended massage with hot oil and creamed butter. 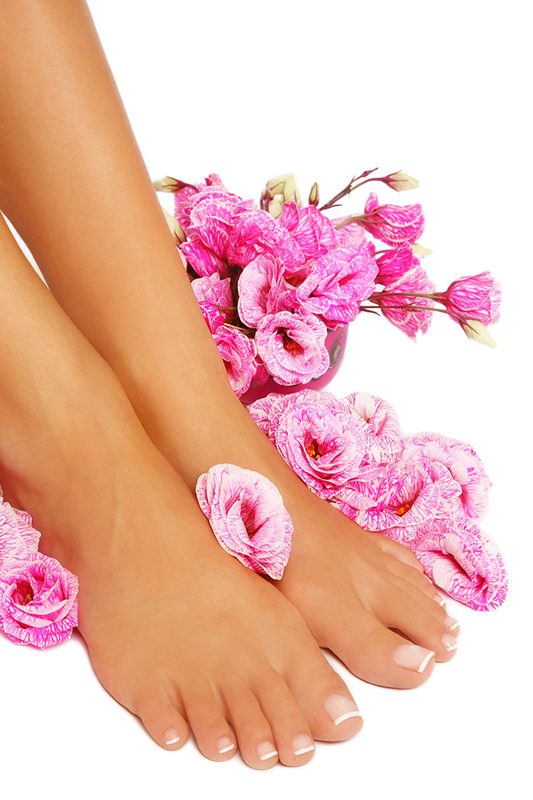 Classic Pedicure, callus, volcano packages, and extended massage with hot oil.